Columbia Pictures has just launched the first trailer to Baby Driver, the much anticipated new action comedy from acclaimed director Edgar Wright. View the trailer below and watch Baby Driver in Philippine cinemas soon. 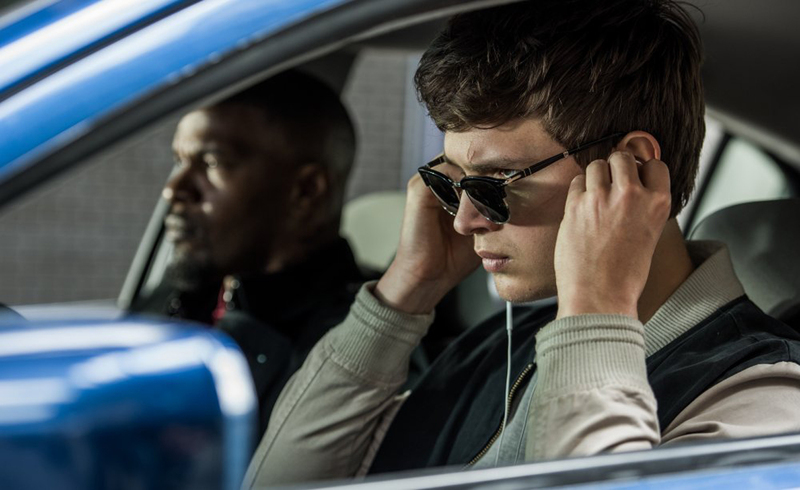 In the film, a talented, young getaway driver (Ansel Elgort) relies on the beat of his personal soundtrack to be the best in the game. When he meets the girl of his dreams (Lily James), Baby sees a chance to ditch his criminal life and make a clean getaway. But after being coerced into working for a crime boss (Kevin Spacey), he must face the music when a doomed heist threatens his life, love and freedom. Written and directed by Edgar Wright (The World's End), Baby Driver stars Ansel Elgort, Kevin Spacey, Lily James, Jon Bernthal, Eiza González with Jon Hamm and Jamie Foxx.